​**Each book in the Whisper Bay collection is comprised of 3 to 4 novelette length passages. It is a unique writing style which focuses on one couple throughout each book. Yet each novelette passage reveals a bit more about each of the characters, and still introduces more people and how they all tie together. 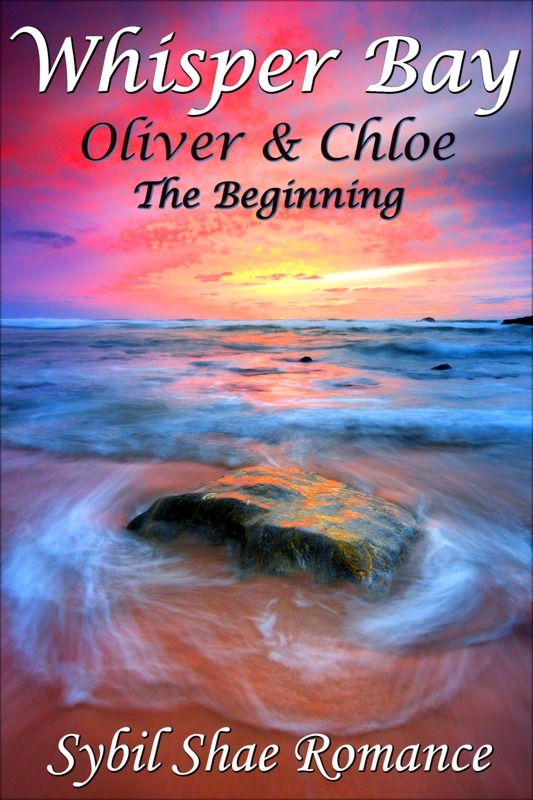 This first book(a novella by length) is set in Whisper Bay and introduces you to the some of the people that reside there. This second book which is a bit longer but still a novella by length, takes you to college and is focused on another set of characters from Whisper Bay. As the books progress in the series, more is revealed about each character and their part in the story. Yet, on occasion, there is one person you may find that you are inexplicably attracted to and you fight it with everything you have. 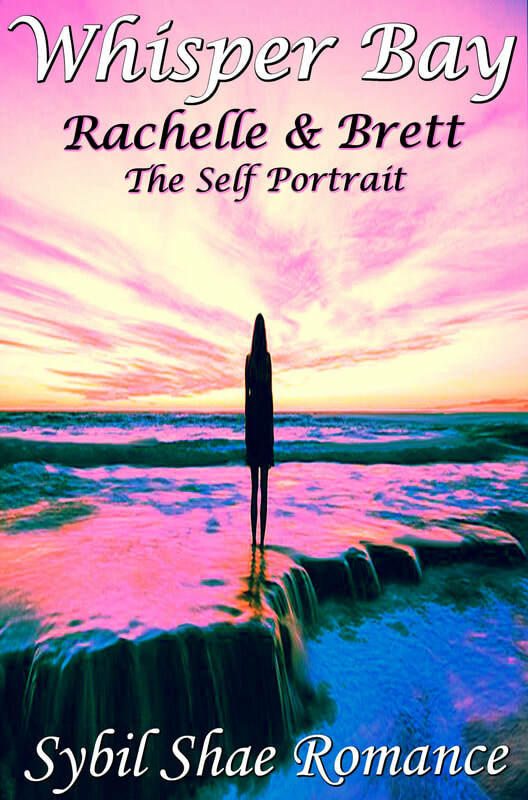 Rachelle Maverick meets one such person-- Brett Carson. Do you have a moment? Could you please help support this story collection?